Perhaps the biggest goal of every business owner is for their products or services to be seen and trusted by audiences. Problem is that most of them do not give value to the power of social media for local business. Sure, they understand the importance of internet marketing for local business. However, they tend to forget that social media is a key factor in achieving a powerful digital marketing for local business. Of course, applying social media for local business is no easy task. It requires a lot of commitment, time, and planning from your side. But if you are able to withstand these, for sure, you will achieve desirable results. 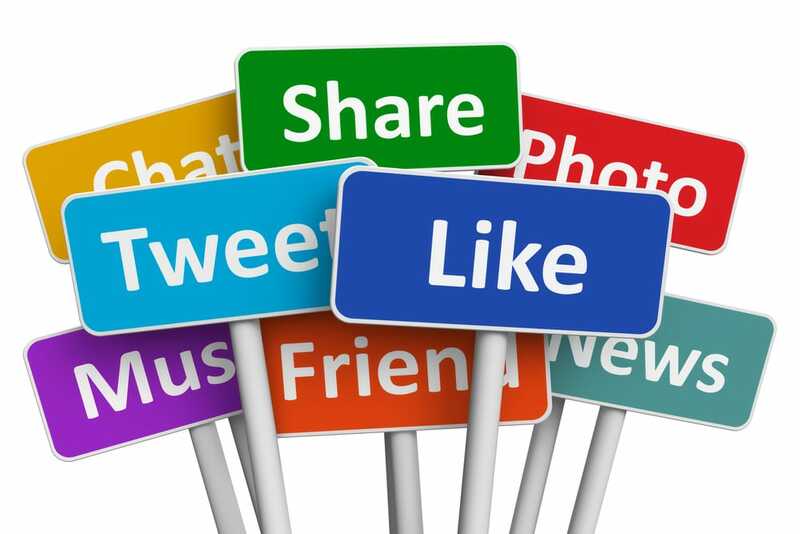 Below are some best practices in applying social media strategy for your local business. Each network or theme provides unique outlets to your regular and potential clients. How you utilize and set up social media for local business gives audience insight into what they can expect from your channels. This is where you need to identify or define your themes and networks strategically. For instance, if you are an owner of a dog shop, it is best that you create content and design graphics according to your business’ motif. Colors and outlines must also be consistent with your business’ theme. The idea is to relay consistency in a channel that reaches a vast audience. Since we mentioned consistency, we might as well define its importance in internet marketing for local business. Once you establish or define your social media personality, it is important that you remain consistent throughout your implementation. For example, when you start posting contents, you always apply humor to them. Be sure that in future posts, you still add humor. This is especially important if your audience liked and shared your posts because of that. If you try to veer away and be inconsistent, chances are, your audience will start to unfollow. And for someone who is trying to build a customer base online, that is not something you want to experience. Remember that with great power comes great responsibility. Being able to conduct social media for local business is a great power but requires great responsibility on your part. Just because you think this post is informational does not mean it cannot be offensive to some. Always review the stuff you post on social media sites, as this can be a make or break for your business. If you think that most of your followers do not like seeing certain videos, then do not upload them. Instead, try and create a different video. As a matter of fact, you can very well concentrate on creating videos that promote your products or services. Other businesses fail to recognize this. Hence they wonder why, at the end of the day, their reach seems inconsistent. Keep in mind that social media marketing is a very powerful strategy, especially when done and implemented properly. We here at Extreme Vision Now have understood its ins and outs, and we can definitely help you market your business on various social media channels. Connect with us today, so you can learn how this strategy can help you reach more potential clients.